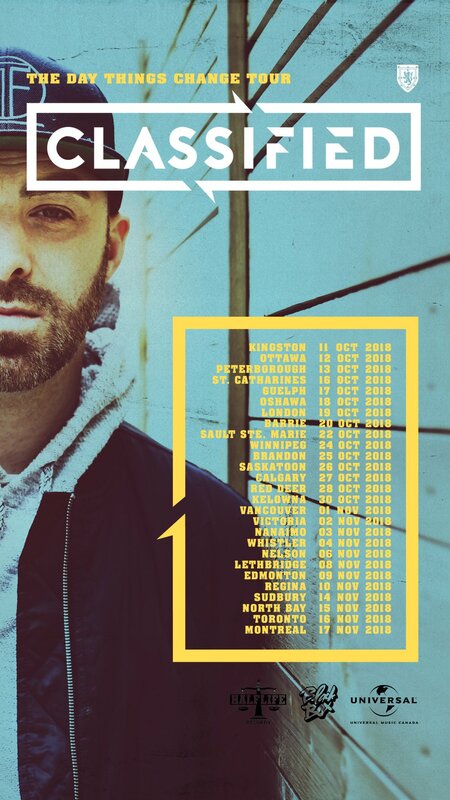 Luke Boyd is back with another banger, and a new Canadian Tour announcement. Drive this into ya. And check out the tour dates – there are a few Alberta stops! Aly & A.J have new music out!